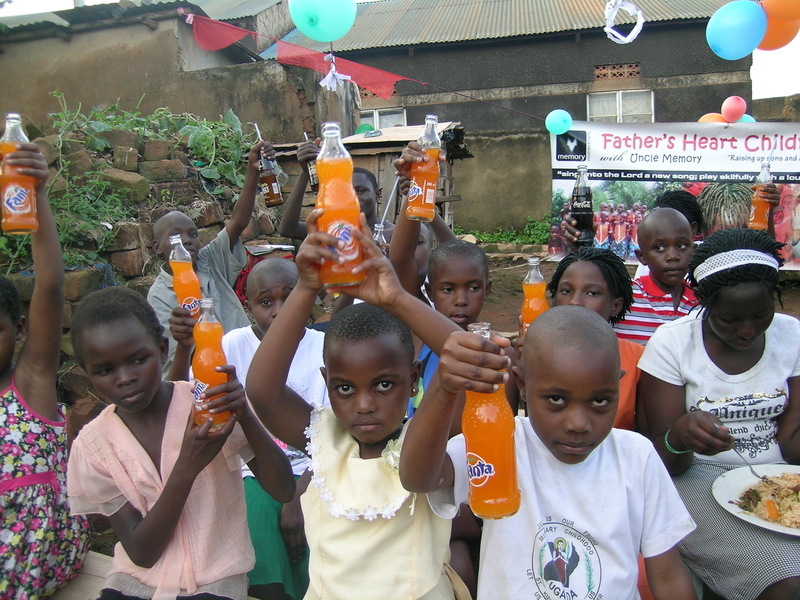 Memory and the children had a good Christmas party where they cooked food and bought drinks for the children in the community. Together with the fun, there were presentations about the real meaning of Christmas, as some of the children from poor families do not celebrate Christmas. 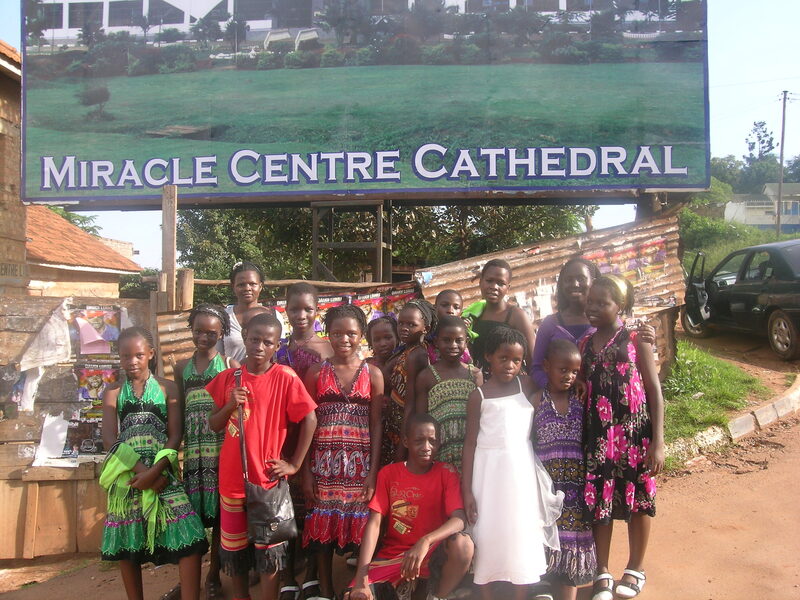 The choir was invited to sing at the Miracle Cathedral Christmas Function, in Kampala, they had a lot of fun as can be seen here. On February 4th, the children will be returning to school. The problem of school expenses in Kampala, it should be noted, is more costly than those found in many westernized countries around the world. 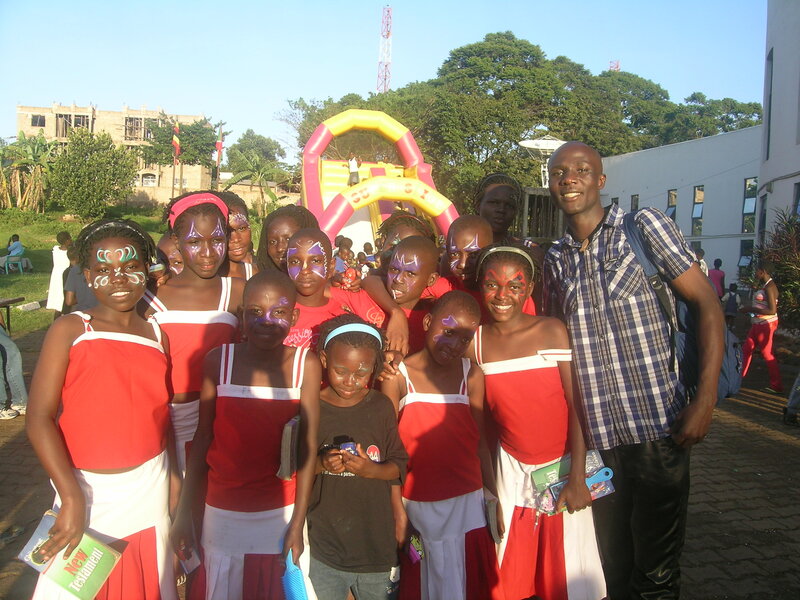 Here in Kampala, the families of the students must pay for schooling. Many of the families are poor and if they do not have the money, the child will need to drop out and be unable to begin high school. 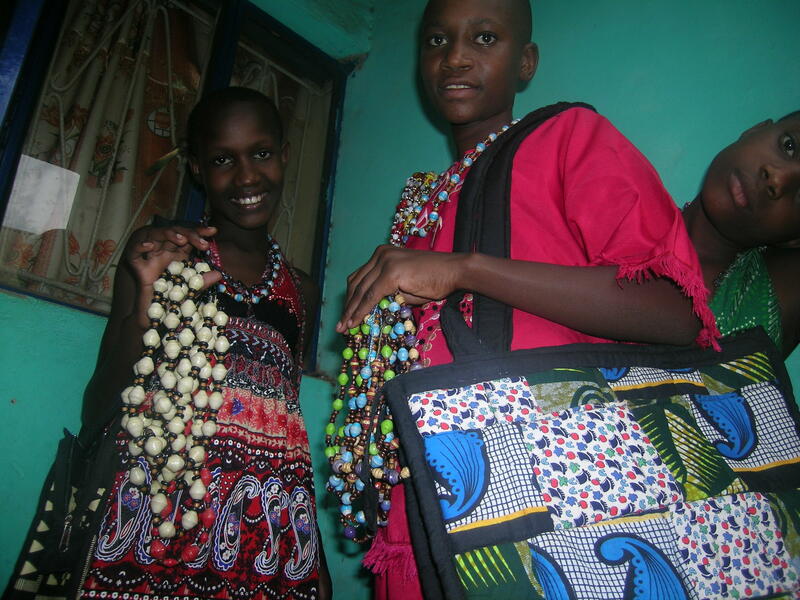 At present, there are three girls from the choir who are scheduled to begin high school, and one of them does not have the finances needed to do so. Unless the funds are provided, the mother will have to keep her child at home. 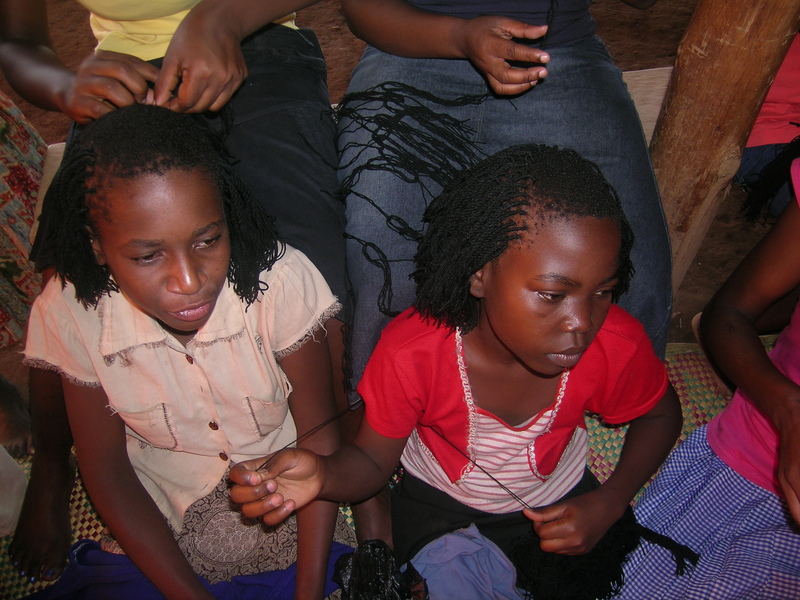 To help with a problem like this, and also to give the ministry a continuing source of income for other needs, Memory is hoping to open a small hair salon to help train the girls in the necessary techniques of hair styling. This salon could then be used to serve the general public, providing another source of income for the Fathers Heart Children’s Choir. 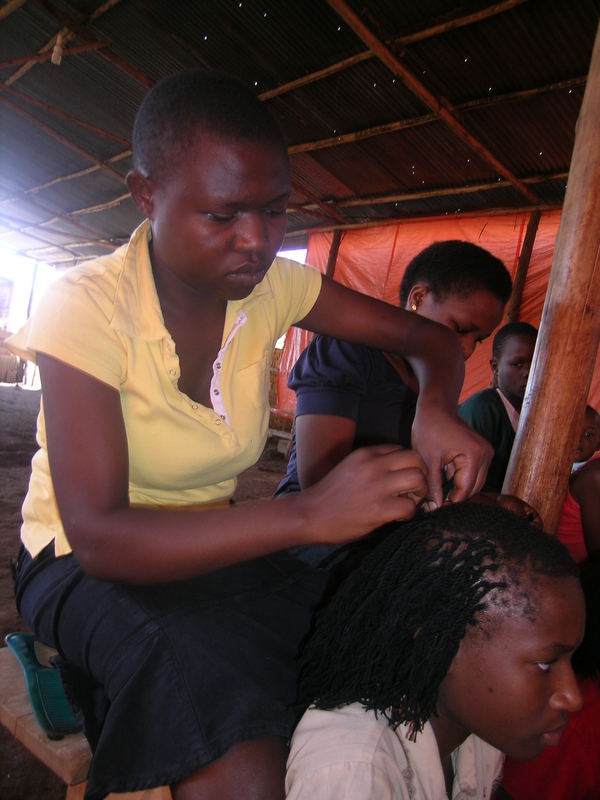 Jackie, one of the choir members, is very good at braiding hair and does so for all of the girls in the choir. To establish the hair salon, equipment, such as; hair dryers, side mirrors, water sink, salon chair, rollers, steamers, etc. are needed. 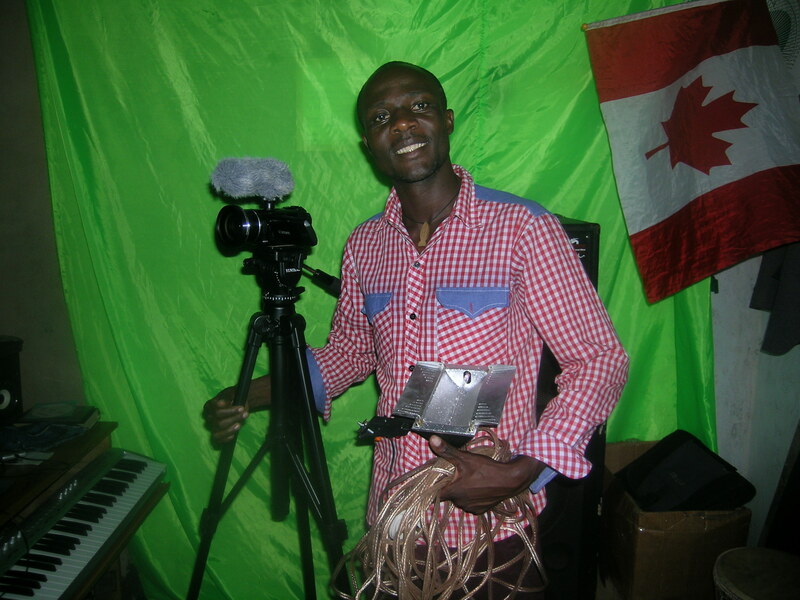 Memory asks that if anyone has such equipment and is travelling to Kampala, to contact him concerning transport. Another plan Memory has is to buy sewing machines for the girls, so that they could learn to sew clothing and from this make a living for themselves and for their families. One of the challenges in Africa is to provide ways in which the community members can live independently, providing for themselves and be independent of “handouts”. 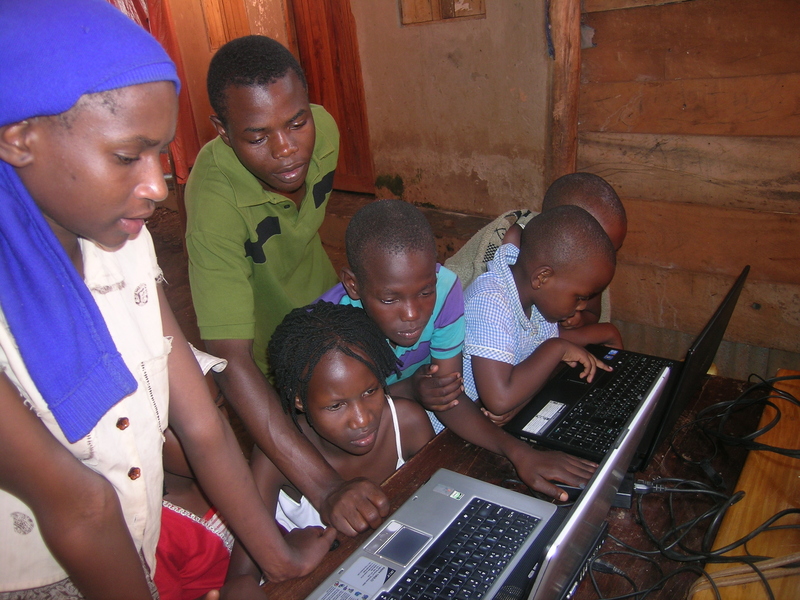 Memory also hopes to help the ministry by providing computer skills for the kids. He wishes to train them in the latest computer technology, and eventually tutor the general public in these skills as well, and so gather funds for the ministry. He has many more ideas as to how to monetarily increase the ministry, and is doing his best with what he has. The equipment in this photo is being used to video tape weddings and other special events; a positive money generator. He has already started to edit the movie and plans to produce DVD’s for sale. This project will be a fundraiser for the ministry providing support for the kids and also for him personally. As we can see, Memory is very talented and has a big heart for developing the children in a positive manner. He believes God wants to use each and every one of our talents to help others and for his glory. 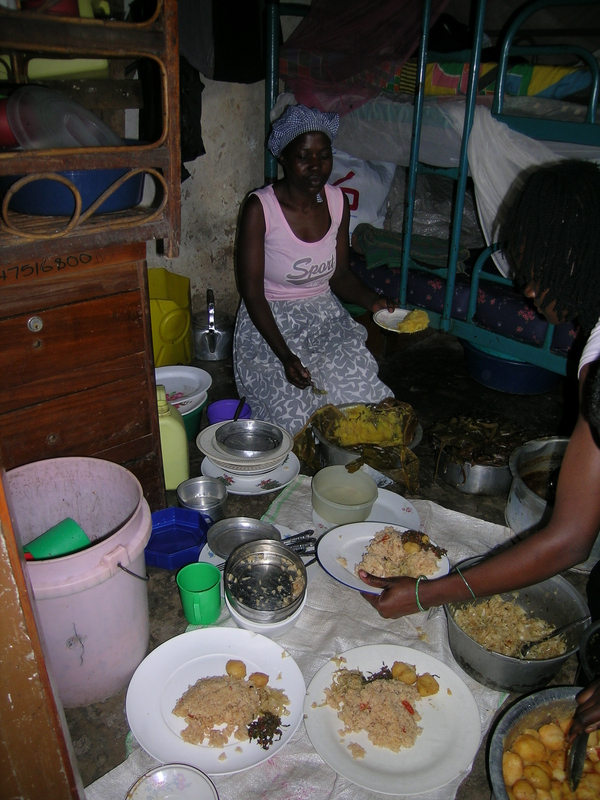 On the weekends, the kids are happy to feed children in the slums, as funds allow. 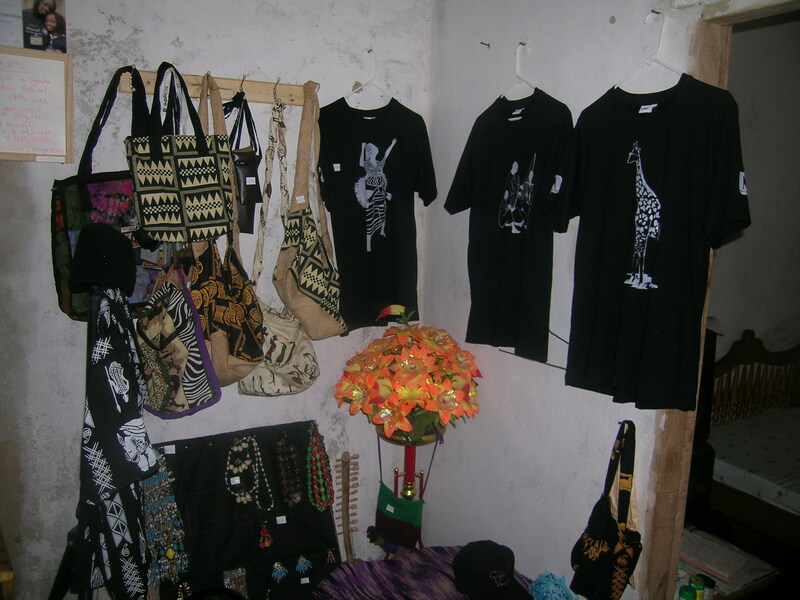 He also continues to sell the purses, beads , and other articles in order to raise funds for the ministry.